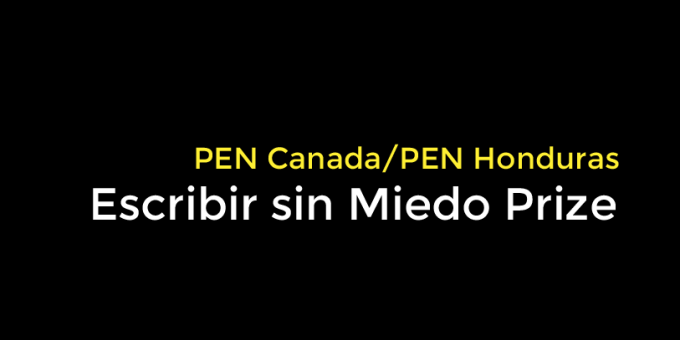 The Escribir sin Miedo Prize was organized and launched in 2015 by the newly established PEN Honduras centre, in partnership with PEN Canada. The prize was established to foster the development of investigative journalism in Honduras, following the January 2014 publication of Honduras: Journalism in the Shadow of Impunity, a joint report by PEN Canada, PEN International and the International Human Rights Program at the University of Toronto Faculty of Law, and a subsequent grant from the UK Foreign & Commonwealth Office allowed PEN Canada to work with the PEN Honduras centre to pursue solidarity building initiatives in Honduras. The competition is advertised on social media networks and in national print and broadcast media, between March and April each year. 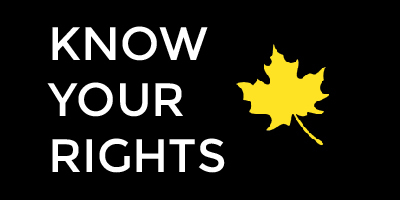 Submissions are adjudicated by a panel of judges. Despite Honduras’ repeated commitments to protect journalists and combat impunity, governments have displayed a consistent lack of political will to investigate violations of freedom of expression and to protect local media workers. At least 30 journalists have been killed since the country’s 2010 Universal Periodic Review at the United Nations, and at least 48 since 2003. Several were killed even after receiving protection measures, including “precautionary measures” granted by the Inter-American Commission on Human Rights (IACHR). To date the government has obtained convictions in just four of these cases, with the remaining 44 unresolved – an impunity rate of over 90 per cent. The recommendations submitted at the latest United Nations Universal Periodic Review, on May 8, 2015 must not be treated as formalities. Honduras must implement them as a matter of urgency, with transparency and constant monitoring from the international community, and close scrutiny from the Office of the UN High Commissioner for Human Rights.